In an earlier life, I was a research microbiologist on an Antarctic expedition. Before then, I was an epidemiologist for the National Institutes of Health who solved the mystery of how humans are likely infected by naturally-occurring microorganisms along the Virginia and North Carolina coasts. In those days, my passion and work involved some of Nature’s smallest creatures, bacteria. Yes, bacteria are often associated with causing plagues, diseases, and human health problems. But the center of my attention is also responsible for helping us live, survive and thrive. So what are bacteria? 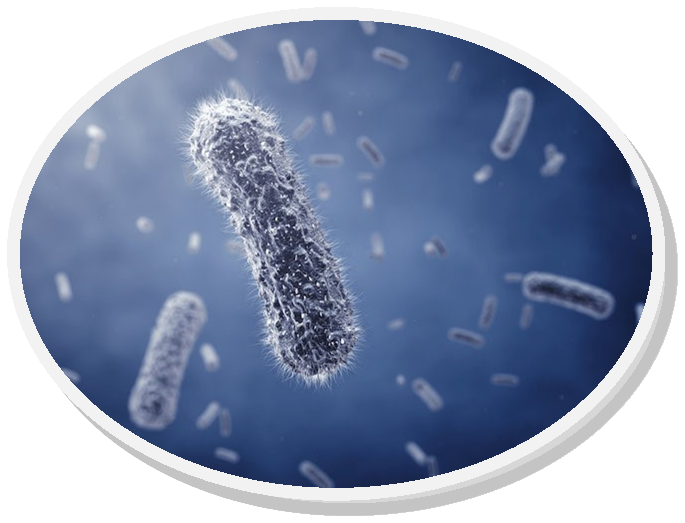 Bacteria are microscopic single-celled organisms that inhabit all environments on Earth, including in and on our own bodies in what is known as the human microbiome—all the bacteria, viruses, and fungi that live in and on us. 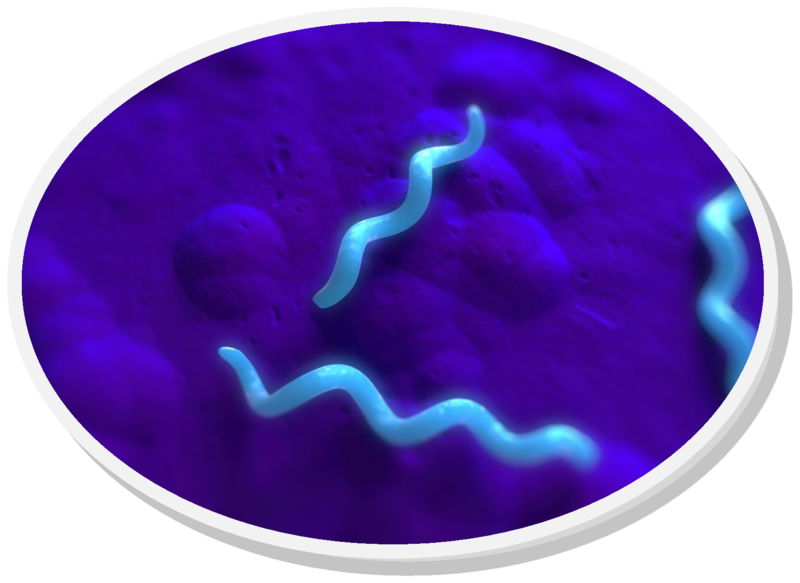 They are one of the smallest lifeforms (viruses are smaller) and been on Earth for over a billion years! First glimpsed under the new microscope in 1694 by Dutch scientist Antoine van Leeuwenhoek, his “animalcules” co me in different sizes and spherical, rod, and spiral shapes. Incredibly resilient, live bacteria have been found in deepest oceans under crushing pressures, on the tops of the highest frozen peaks, inside rocks, floating in the breezes, and thriving in hazardous waste dumps, and zero-oxygen and boiling geothermal environments. As an Antarctic microbiologist, most of my laboratory bacterial cultures grew to be bright pink, red and orange colonies, full of pigments that protected them from the highest ultra-violet rays on our planet. Setting aside cavities, pimples, bad breath, the common cold, and other maladies, our bodies are inundated mostly with helpful bacteria. Although we are born with a limited supply believed to come through our mothers’ bloodstreams and placentas, once our microbiomes are in place, bacteria assist us in many ways. They help us extract nutrients from food, produce vitamins K and B, fight off bad bacteria, and serve other essential purposes. In fact, asthma, allergies, certain types of diabetes, upset stomachs, and other auto-immune diseases have been linked to a lack of bacterial biodiversity. Our little friends keep us healthy, as long as they stay in the right places. More bacteria are good than bad. Most antibiotics are made from bacteria while others help us make cheeses, Kimchi, yogurt, miso, wine, beer, spirits, and vinegar. Bacteria ferment cocoa and coffee beans; clean up oil spills and toxic wastes; and produce energy. And “good bacteria-rich” foods that aid digestion are certainly trending these days. There are far, far more bacteria in your intestine then people on Earth. 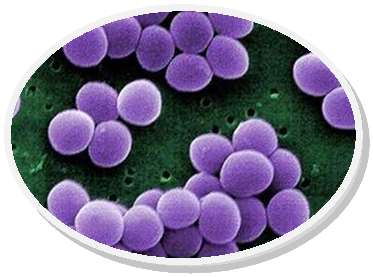 Scientists estimate only 1-10% of total bacteria have even been discovered. Bacteria vastly outnumber all other lifeforms on Earth. One million bacteria laid end-on-end measure no more than 2 inches. So let’s applaud our near-invisible, resilient, hardy, often helpful friends.